Danny Cipriani is keen not to focus too much on trying to prove his critics wrong, despite being left out of the England side for the November internationals. The supremely talented Cipriani has struggled to establish himself as a regular in the England team, with off-field incidents occasionally harming his chances before he made his first international start in 10 years in June. The fly-half was then arrested while with Gloucester in pre-season, yet England boss Eddie Jones insisted Cipriani's form was the reason for his subsequent exclusion from the team, even as he impressed in the Premiership. Cipriani acknowledges it is a familiar story by now and would prefer to focus on performing for his club side. "That's been the same story for six years, though, hasn't it? And it hasn't got to me for six years," he said. "I will still go out and do the best I can. "It's not been hard [to accept], because I have never taken any position for granted. Whether I played or not, I never felt like I was definitely going to be in. You just try to show your character and resilience over time. "If I'm just thinking: 'If I do this and get player of the month', it becomes a little bit self-obsessed. "That's my philosophy and I'm enjoying that mindset, rather than just trying to prove people wrong, because it can also be a battle of your ego – you're fighting as opposed to being at peace." 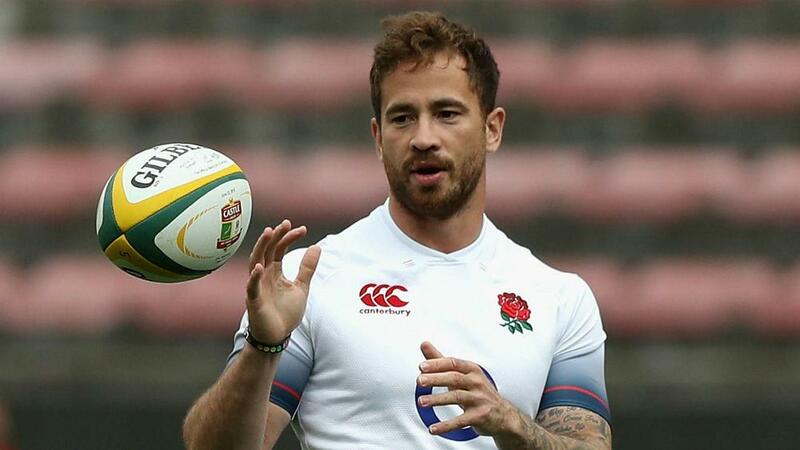 And yet Cipriani hopes his England career is not over, adding when asked if he might feature again: "I don't know. Maybe, maybe. I hope so. "I laugh because every question always comes back to the England environment, and I get why it does, but I'm just loving my time at Gloucester. I don't sit at home worrying about it. "No matter what stage of your career you're at, you want to be challenged, you want to get better and, if you feel you're doing that, you're going to really enjoy the environment, because you can feel you're incrementally getting better."